It’s Christmas! Okay, maybe not just yet, but it is getting to the point where it is extremely close. Also it’s now past Halloween so we can totally talk about it. At this time of year we like celebrate all things bright and beautiful. For this is the season of cosiness and indulgence. And what is a more indulgent colour that red? A colour associated with energy, passion and desire. One that can liven the atmosphere. Thus, a perfect colour to incorporate during that décor transformation for all of the Christmas Cocktail Parties. Fun! Let’s Get Red-Ready with Christy, Festive Edition One. 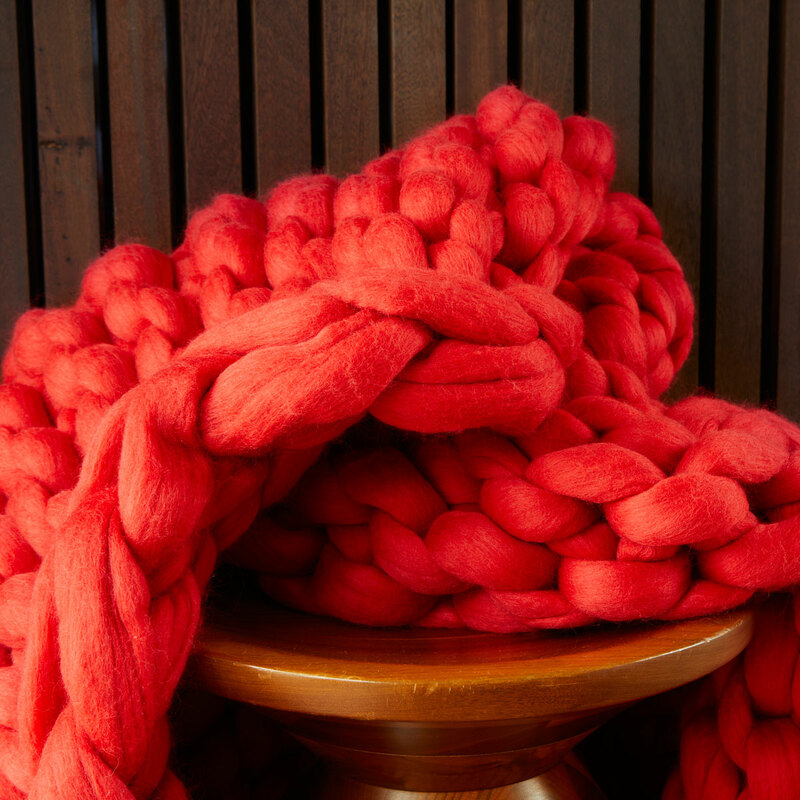 Nothing screams luxurious like this Chunky Knit Throw in Carmine. Lusciously thick. 100% Merino Wool. Handmade… Simply a beautiful festive treat! Towels are a great way to add a dash of colour without having to redesign your home completely. Red is a great colour for this, as it tends to be easy to pair with other colours. So whether your bathroom incorporates neutral brown tones or pastel pinks and greens, our Prism Fire Engine or Brixton Cinnabar towels can spice up your bathroom in time for Christmas. With all of the excitement (and stress!) surrounding Christmas it is so important to get a good nights sleep. 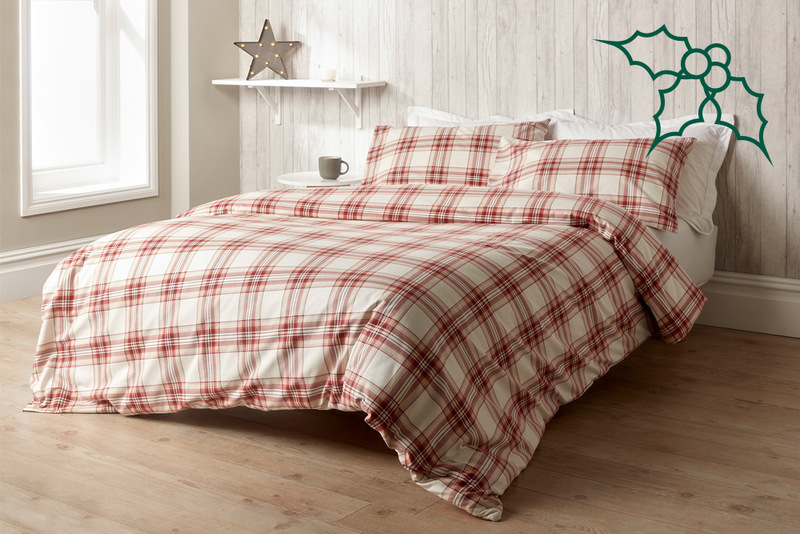 Whether you have a seemingly never-ending gift list on your mind, or you have last minuted uni deadlines to hit, our Flannelette Bed Linen is the soft, end of day finish to help you escape into sleep. 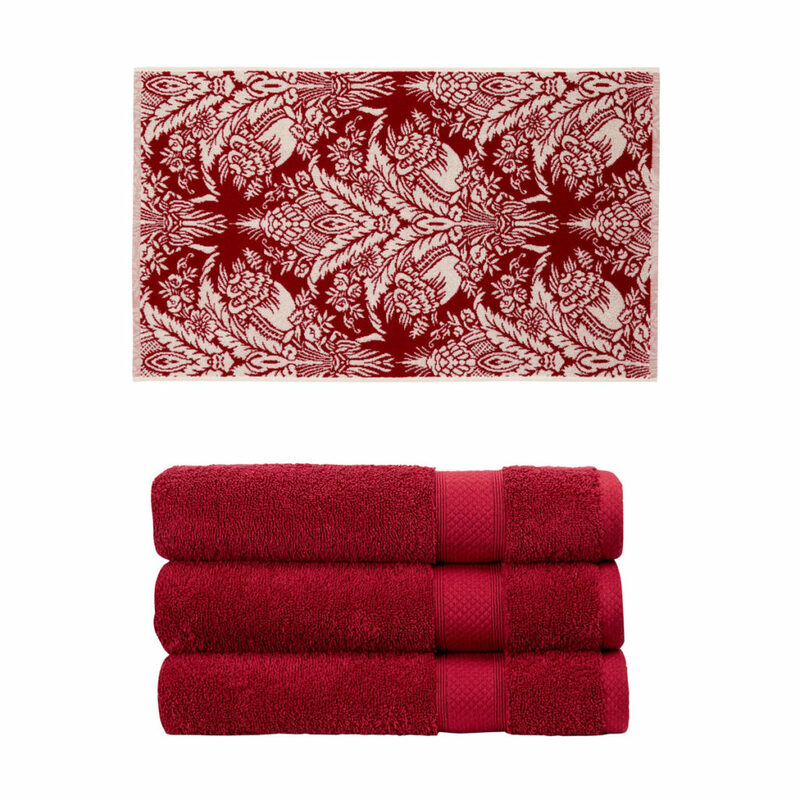 Tapping into rich pink tones, our Addison and Rialto towels in Wine are a fine asset to any bathroom. Wine is a favorite at Christmas, rich in flavour and sophistication. 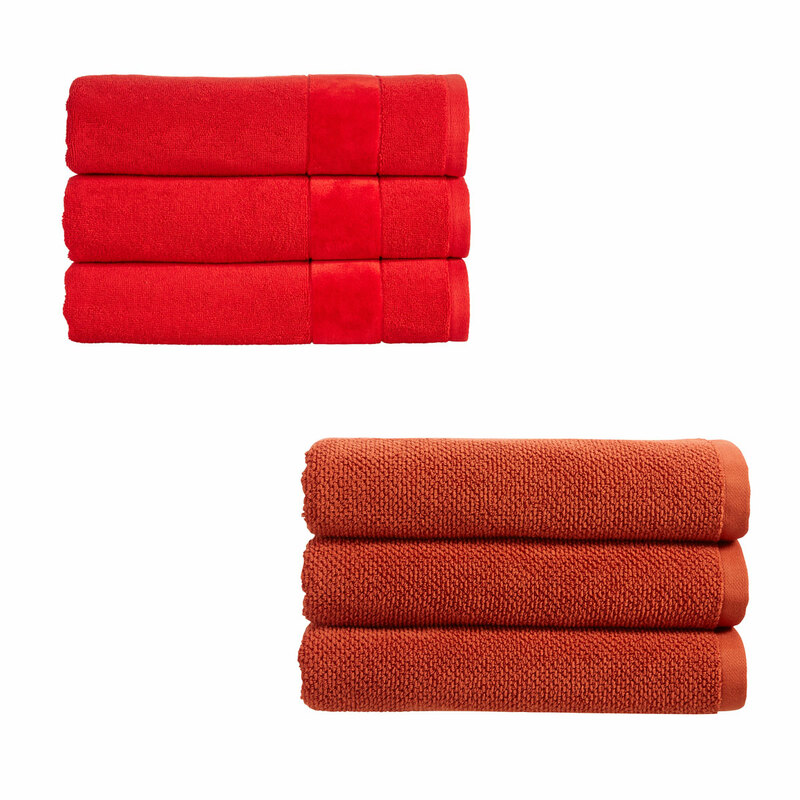 So, like the colourway suggests, it will come as no surprise that these towels are rich in colour and soft in texture. « The Christy Christmas Shop Has Opened!